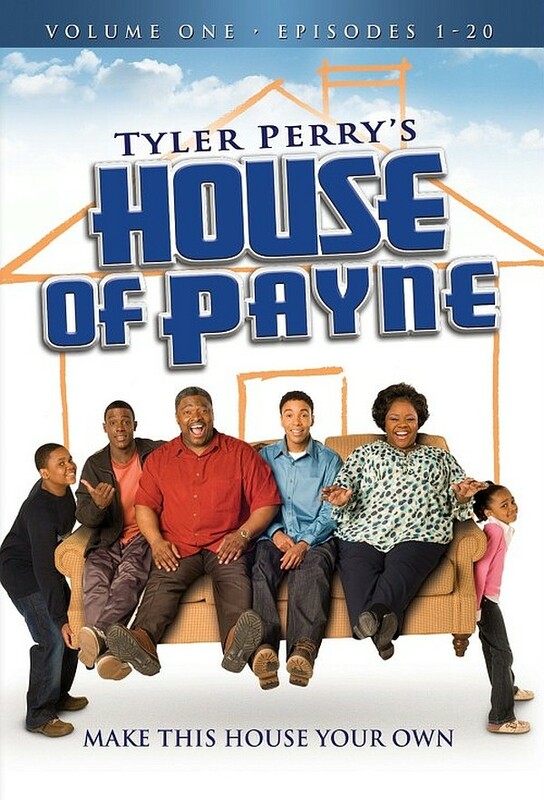 Tyler Perry’s House of Payne is an American sitcom television series created and produced by Tyler Perry. The show revolved around a multi-generational family living under one roof in Atlanta led by patriarch Curtis Payne and his wife Ella. Twos fonts have been used in the logo of the TV show. The “Tyler Perry’s” part features a roman serif typeface which is Trajan bold and the “House of Payne” part is set in a display sans serif called FF GoldenGate Gothic designed by American type designer Jim Parkinson.